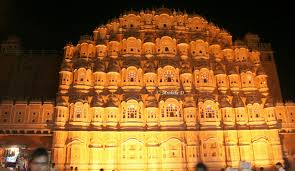 This is the most recognizable and important landmark in the state of Rajasthan, and has the pride of place in Jaipur city. 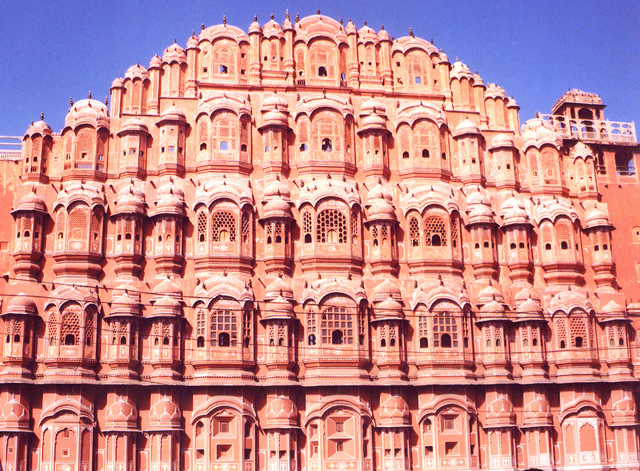 This is also known as the Palace of Winds. 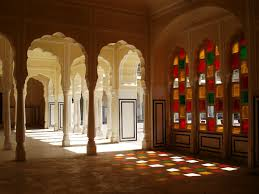 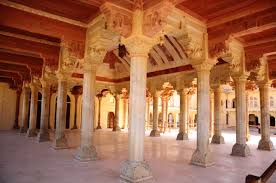 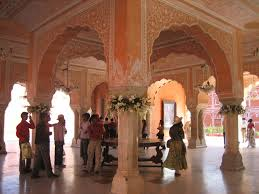 It was built in 1799 by Maharaja Sawai Pratap Singh; it was meant as a palace for use by the Royal women, and to be used to view the goings-on in the streets, without themselves being seen.